Last week, Snap Inc. (company behind the Snapchat app) filed their S-1 for an initial public offering (IPO). I haven’t done a Finance for Dummies post in a while, and Snapchat’s an interesting company to look at. I remember a couple years ago when there was a rumor of a $4B acquisition offer from Google ($3B from Facebook). Was wondering if the company would try to be acquired, or go for an IPO. Looks like I have my answer. The company defines itself from the get-go as a camera company. They cite the camera as the greatest opportunity to improve how people live and communicate. Snapchat started life as Picabook around mid-2011, and later renamed as Snapchat. Months later, they hit 1K daily active users (DAU). (Still before 2012.) They hit 1M DAUs before 2013. 100M DAUs 2015. Snapchat’s first ad was for the film Ouijain 2014. 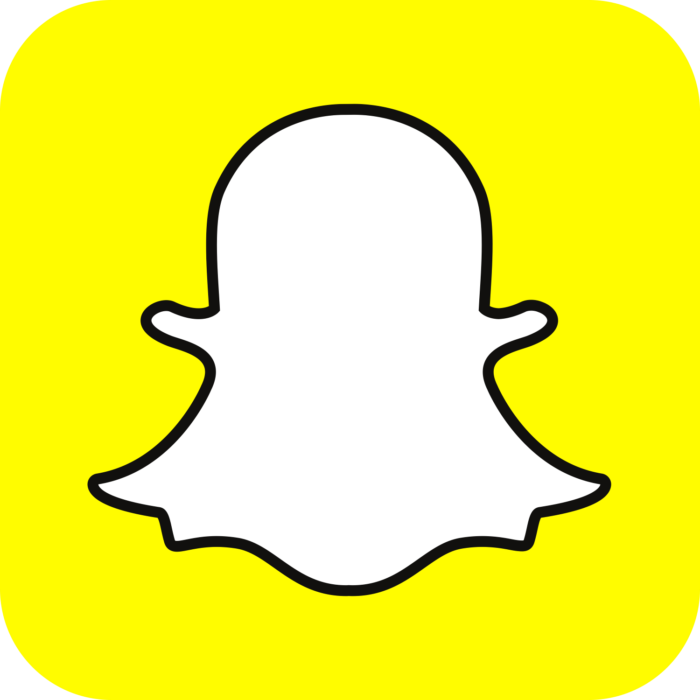 Snapchat averages 158M DAUs today generating over 2.5B Snaps a day. (Snap = short videos and images sent between users.) 60% of DAUs create Snaps daily with DAUs opening Snapchat 18 times per day. On average, more than 60% of sponsored ads are watched with audio on. Snap, with Millward Brown, a market research consultancy, worked together to find the efficacy of their platform. They found that 88% of people who saw an ad for men’s deodorant were males between 13-34 years of age – the advertiser’s target demographic. Some advertisements are used to adjust brand perception, not just taking an action. In one case, Snap and Millward Brown recognized a 30% lift in subscription intent for a streaming music service advertiser and a 24% increase in ad recall. Snap recorded revenues of $58.66M and $404.48M for years ending Dec. 31, 2015 and 2016, respectively, with net losses of $372.89M and $514.64, respectively. Snap includes the following as major competitors: Apple, Facebook (including Instagram and WhatsApp), Google (including YouTube), Twitter, Kakao, LINE, Naver (including Snow), and Tencent. In December 2014, Snap and the Federal Trade Commission (FTC) came to an agreement to provide a bi-annual audit of users’ privacy, for 20 years. Additionally, Snap has a 10-year assurance program to provide compliance reports of practices to prevent minors under the age of 13 from creating Snapchat accounts. Quarterly DAUs have grown from 46M in Q1’14 to 71M Q4’14 to 107M Q4’15 and to 158M Q4’16. So though growth has continued, the rate of growth has slowed down considerably. Snap’s average revenue per user (revenue divided by daily active users) has grown from $0.05 Q1’15 to $0.31 Q4’15 to $1.05 Q4’16. Snap cites seasonality affects to its business including strong advertising revenue in the fourth quarter every year (no surprise) as well as less engagements among users in the summer months (perhaps also unsurprising). Snap launched Spectacles, their camera-enabled sunglasses that creates Snaps. There has not been “material” revenue include in the S-1.